From urban industrial chic to remote grandeur and everything in between. 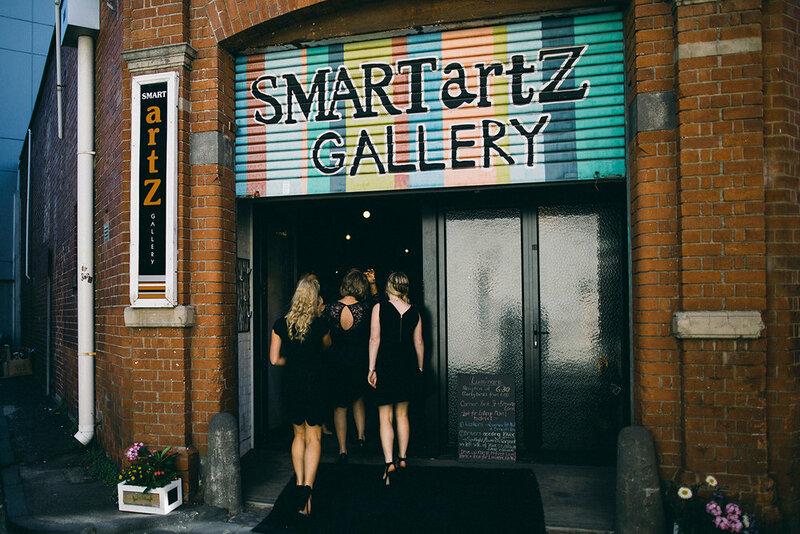 From cool urban warehouses to luxe intimate spaces, our collection of impressive venues will delight and inspire a wide-range of occasions. 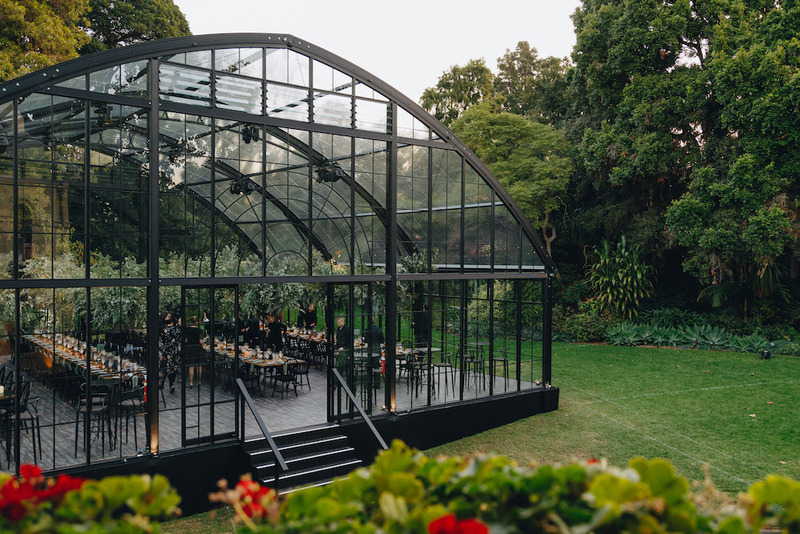 A stomping ground for lavish weddings, corporate events, intimate parties and everything in between, our collection of venues in Melbourne’s CBD are designed to accommodate events of all styles and requirements. Classic grandeur meets contemporary style at Tonic House, one of Melbourne’s last freestanding four-storey Victorian buildings. 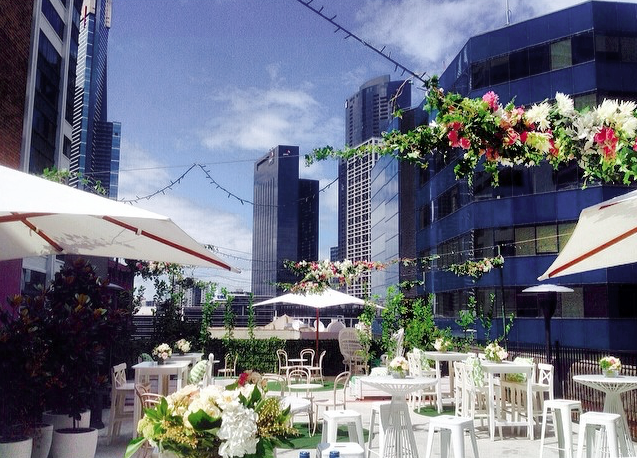 Tastefully refurbished from basement to rooftop, this architectural gem on Flinders Lane hosts an event like no other. This unique warehouse space offers the perfect blank canvas for your next event. 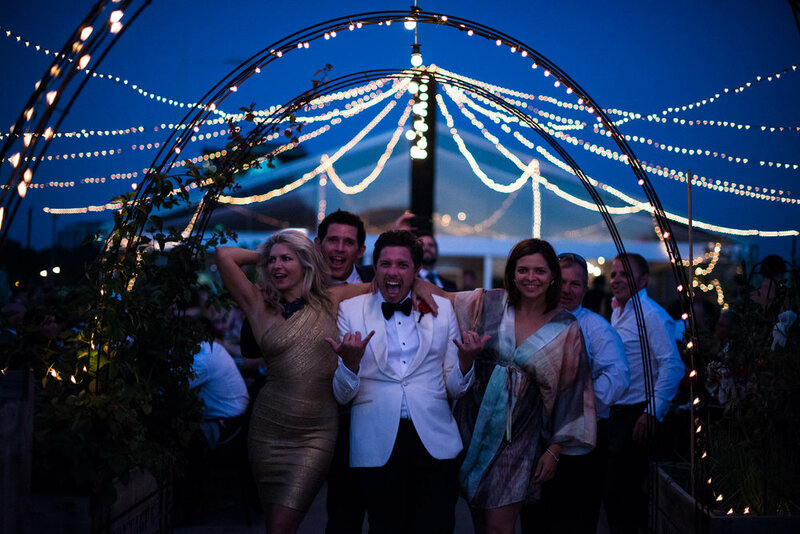 The architecturally designed venue boasts clean white finishes, high ceilings and 300 square metres of beaming concrete floors. 524 Flinders is a versatile space in a convenient and central location. 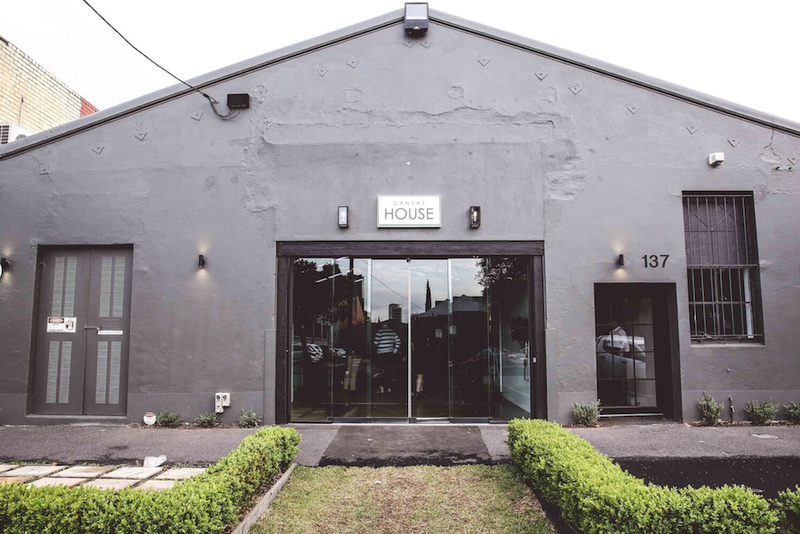 This chic industrial art space for events is located in the heart of South Melbourne. The unique facility is a former mechanic’s workshop and was designed with a modern warehouse aesthetic. 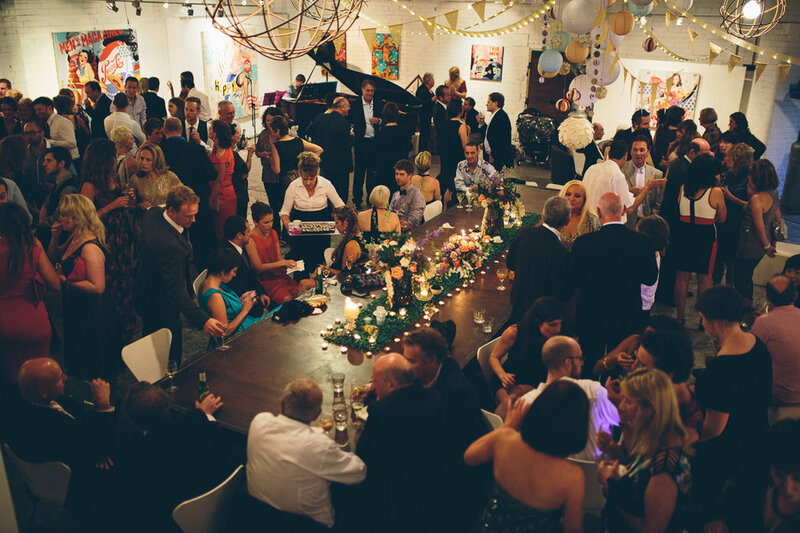 Situated in a secluded lane, the industrial venue retains its original industrial charm with added art gallery detailing. 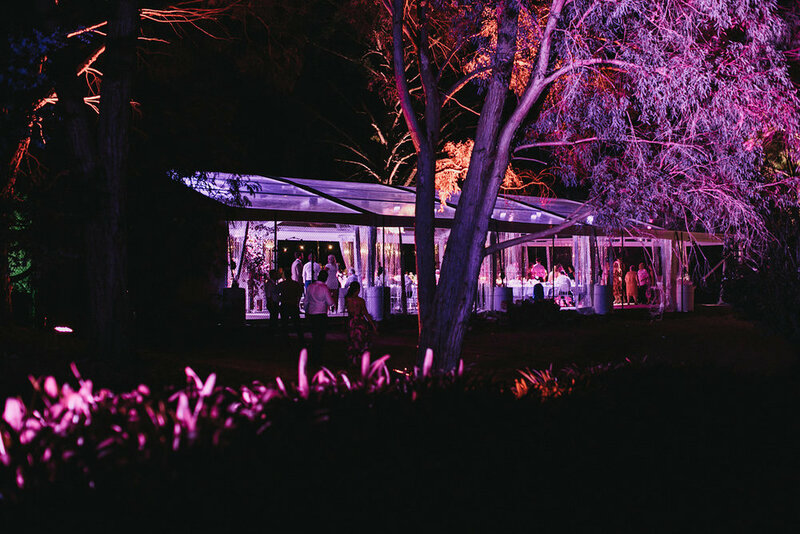 One of Melbourne’s most exciting and exclusive event spaces. 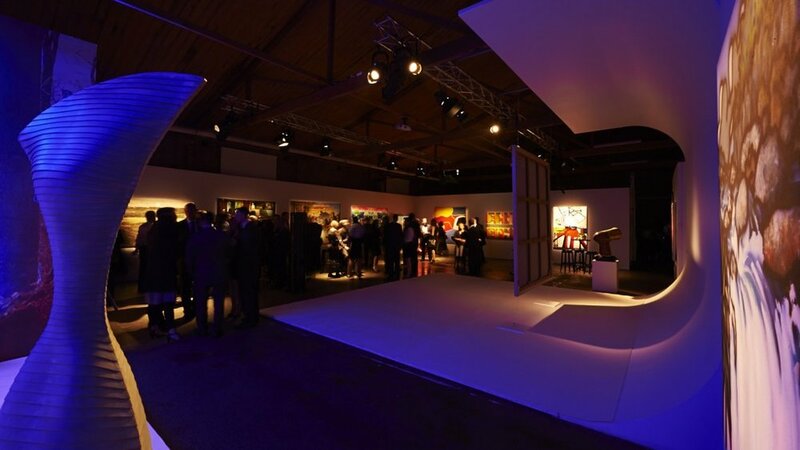 As a modern warehouse space the venue lends itself to limitless creative opportunities. 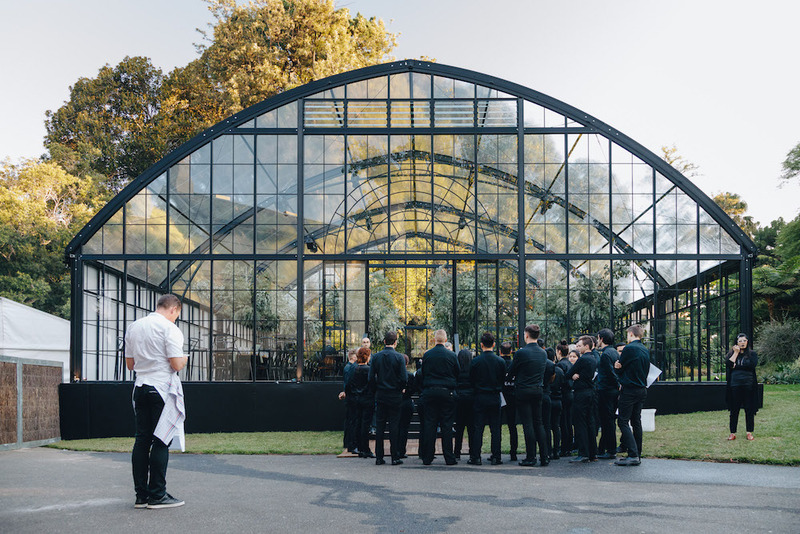 The beautiful conversion of the original SUBSTATION building features large ornate windows that will impress your guests from the moment they walk through the door. Overlooking the picturesque Port Phillip Bay, situated on the beautiful Bellarine Peninsula, resides the family run vineyard, Baie Wines. The huge outdoor cellar is a stunning feature in itself and is further complimented by the neighbouring rolling vineyards and the perfectly calm waters of the nearby bay. 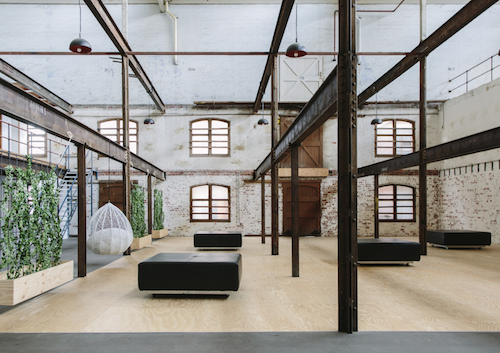 Twotonmax is a sensitively transformed, beautifully detailed, industrial warehouse located in North Melbourne. Hidden behind an anonymous street front, this blank canvas can be anything you imagined it to be. Create a unique experience, with limitless options customisation. What was once a box factory at the turn of the century has been transformed into a purpose built photography studio and warehouse style event space. Completed with fastidious attention to detail and a clever design, textures, light and floor space are maximised. 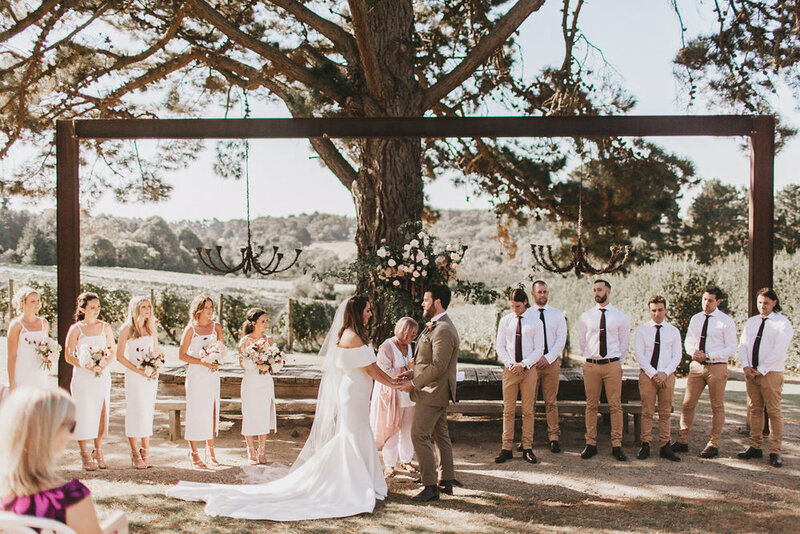 Your wedding day is unique to you, so if you want to give tradition the back-hand, that’s your prerogative, and you’ve come to exactly the right place. 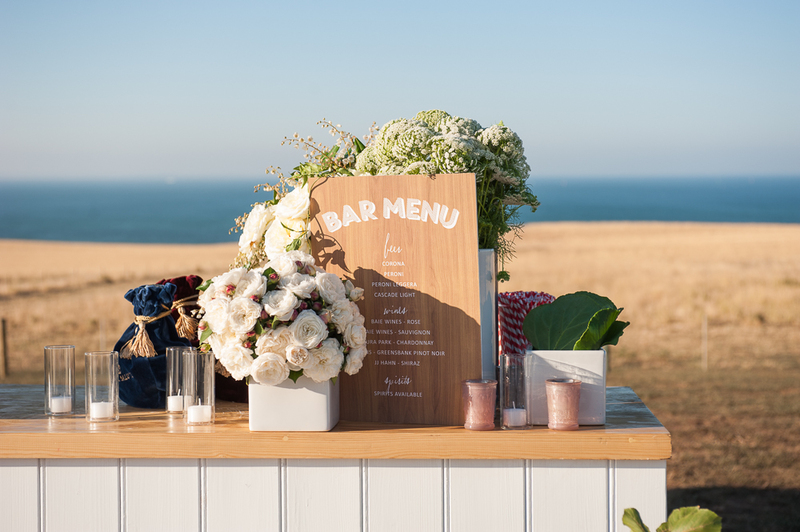 Stamp your style on your big day and create something that truly speaks to your guests about your love story and the individuality shared by you and your partner. 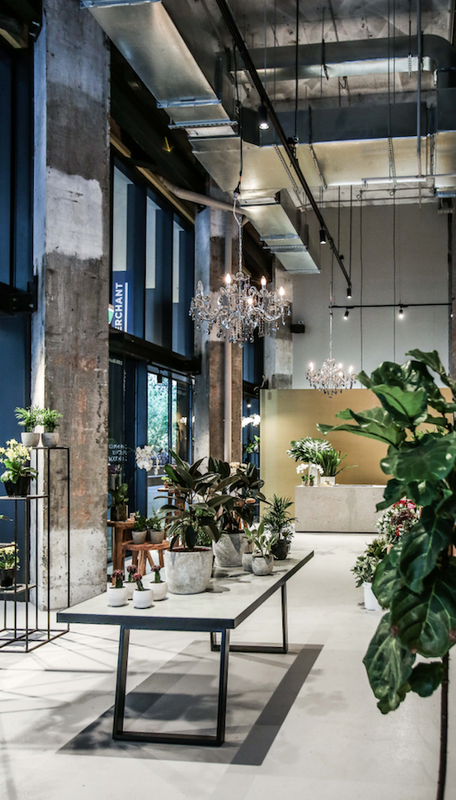 Set over 620sqm, Canvas House includes all of the most coveted features of a warehouse: high ceilings, exposed trusses, beautiful polished concrete floor and exposed brick walls. Yet unlike most warehouses, Canvas House creates a sense of warmth and home. This venue is a true blank canvas for any kind of event. 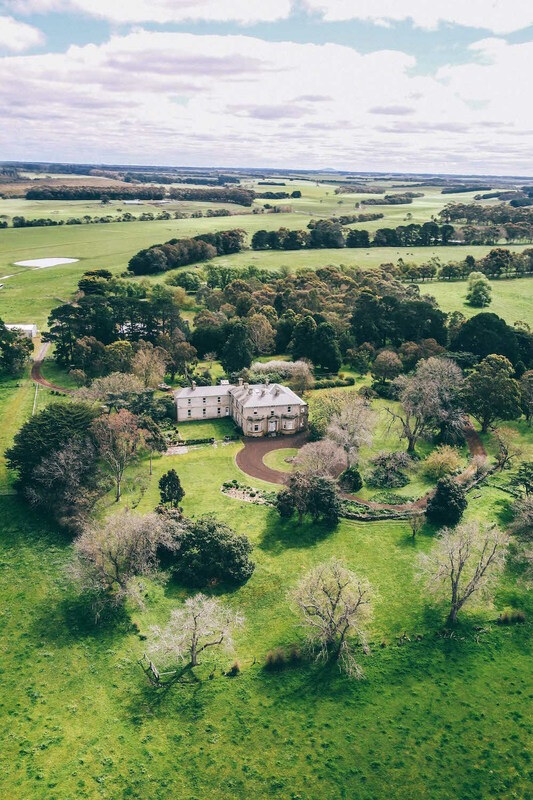 Nestled in the picturesque Yarra Ranges, this ten acre haven offers seclusion and luxury with breathtaking panoramic views. 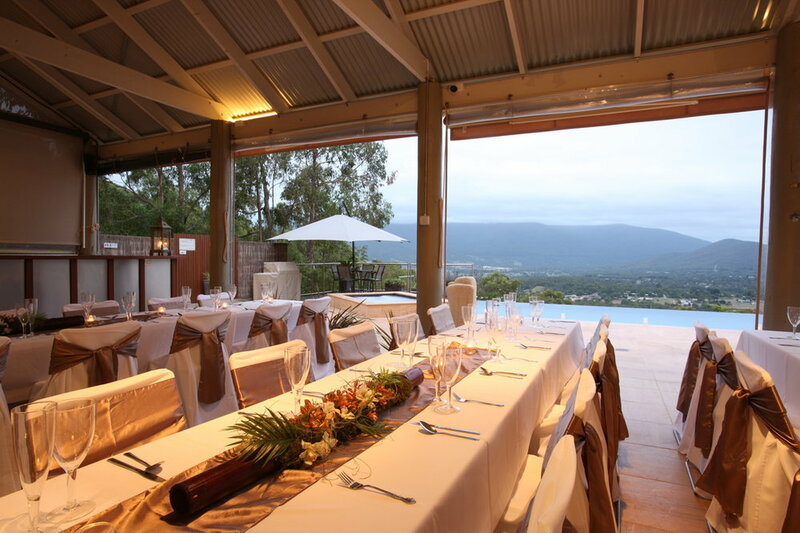 Mount View Estate is the quintessential destination for lavish social gatherings and weddings with superior accommodation on site. Offering a unity of style, inspiration and splendour. Undoubtedly one of the most luxurious escapes in the region.